Miss Liz has been dancing at the age of three. She trained in Philadelphia, New Jersey, New York, and Orlando. Much of her training began under her Aunt Elaine who owned a studio in New Jersey. Elaine traveled around the world with Liz’s mom in the U.S.O. shows. She passed her knowledge of classical Jazz, Ballet, and Tap to Liz at a young age. As a teen, Liz moved to Orlando, Florida where studied at Columbus Academy of Dance. Liz was immediately infused into the Disney “dance family.” Liz danced in Disney from 1980-1982. After moving back to Philadelphia, Liz continued her training and also attended Broadway Dance Center in Manhattan on the weekends. There she trained under Rhapsody, Frank Hatchett, Jermaine Brown, and many more. Liz studied for 10 years at Koresh Dance Center in Philadelphia with Bev. Brown and Rennie Harris. Liz holds a BS Degree in Elementary Education with a minor in French from Penn State University. She has taught dance for over 20 years in the Bucks/Montgomery County area, truly a pioneer and Legend in the hip hop field. 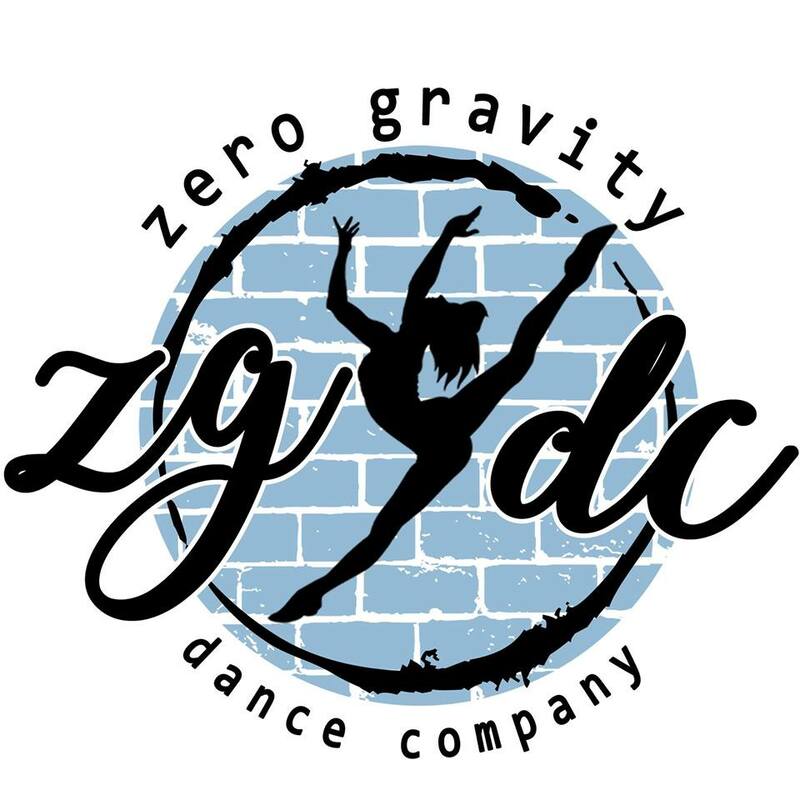 Liz opened her own dance studio in the fall of 2001. Many students she taught have gone on to pursue a career in dance.